India's Dipa Karmakar made it to the vault finals after finishing third in the qualifying round of the Artistic Gymnastics World Cup. IOA president Narinder Batra has written to the president and secretary of the de-recognised Gymnastics Federation of India (GFI), Sudhakar Shetty and Shantikumar Singh respectively, in a fresh attempt to break the deadlock. 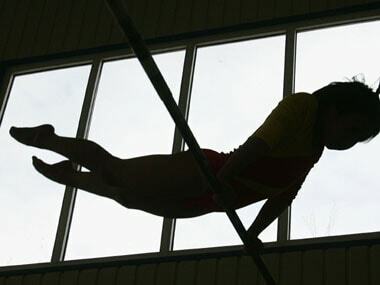 The Indian Olympic Association (IOA) on Thursday set up a five-member selection panel to pick the gymnastics team for the upcoming Asian Games while also giving clearance to the men's squads of football and handball. Spare a thought for the country’s gymnasts wanting to compete in the Asian Games in the Indonesian capital, Jakarta. 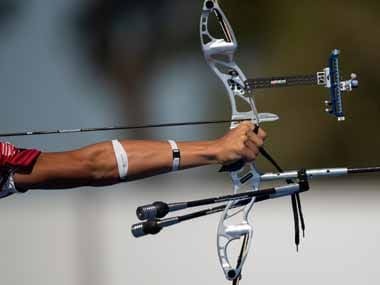 They could be a confused lot, given the continuing and unseemly tug-of-war between the Gymnastics Federation of India (GFI) and the Indian Olympic Association (IOA). She may be hogging the limelight after becoming the first Indian woman gymnast to qualify for Olympics, but Dipa Karmakar says she has not changed a bit and happy that people have started recognising the sport.